The Acadians was a popular dance orchestra in Cape Breton from the mid-1950s through the mid-1960s. Their band leader, Aldun MacVicar, was born in the mining town of Broughton – located between Glace Bay and Mira. Broughton was abandoned just after World War One and has since been reclaimed by the woods. MacVicar was the driving force behind a number of groups at that time, including The Royal Scotians, and a round and square dance group called The Pioneers. 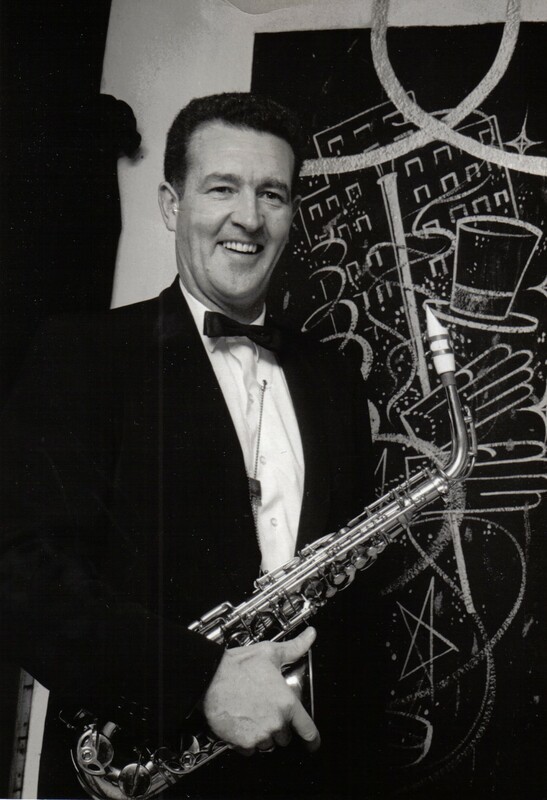 MacVicar’s daughter, Karen Bower, remembers her father’s passion for music. The group originally consisted of three saxophones, trumpet, trombone and a three-piece rhythm section - piano, bass, and drums. After a few gigs, they added a second trumpet to beef up the brass. MacVicar’s arrangements of the big band hits of the era made The Acadians a popular dance band that played to packed houses throughout industrial Cape Breton. 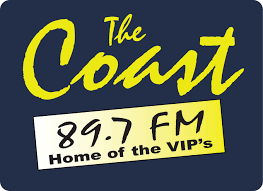 All the band members had day jobs, but played several nights a week at venues like The Isle Royal Hotel, the KOC Hall, the YMCA, and Spain’s Dancehall in Mira. They are perhaps best remembered for their weekly gig at The Silver Rail, a roadhouse out by the airport on the Glace Bay highway. The band’s roster changed over the years as players came and went, but one constant throughout its life was the drive and enthusiasm of its leader and arranger, Aldun MacVicar. Fortunately, a number of good-quality, live recordings of The Acadians can be found online, including jazz standards like In The Mood, Cheek To Cheek, and Harlem Nocturne. Some of the less well-known songs have yet to be identified, so if you know the titles, please share them in the comments section below. 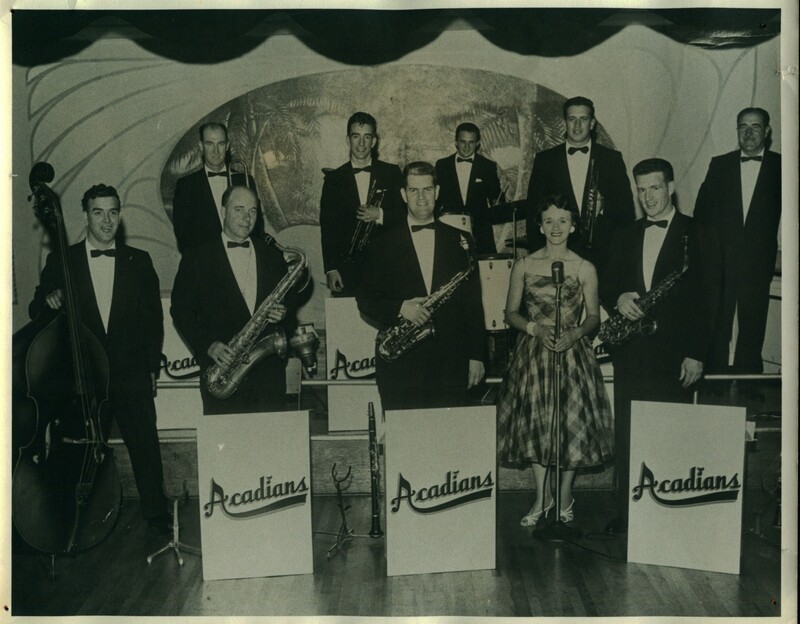 The Acadians was a popular dance orchestra in Cape Breton from the mid-1950s through the mid-1960s. Nice article Richard. Still playing that saxophone in the picture-it’s a gem!